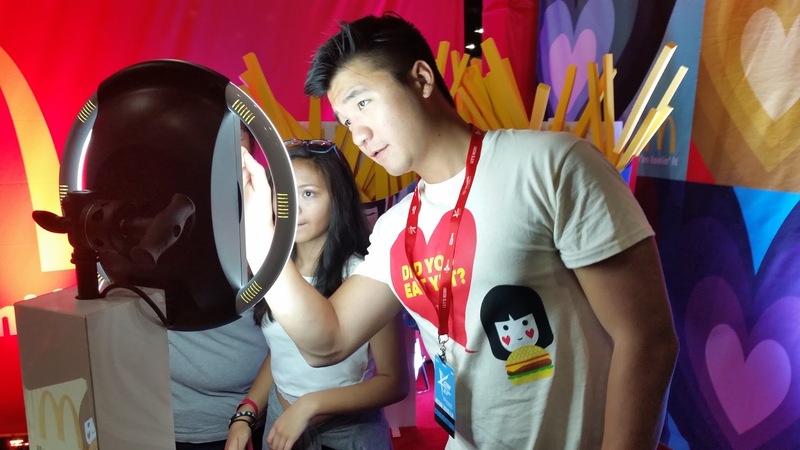 If you walked by the Staples center this weekend, you may have seen a mini food festival going on at LA Live. 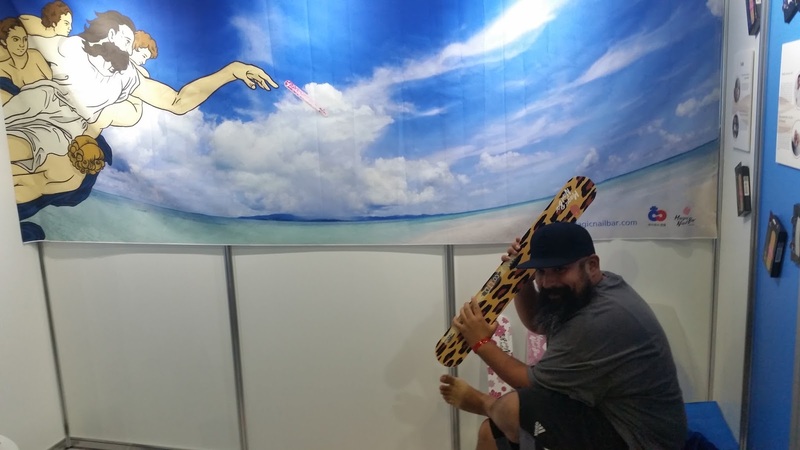 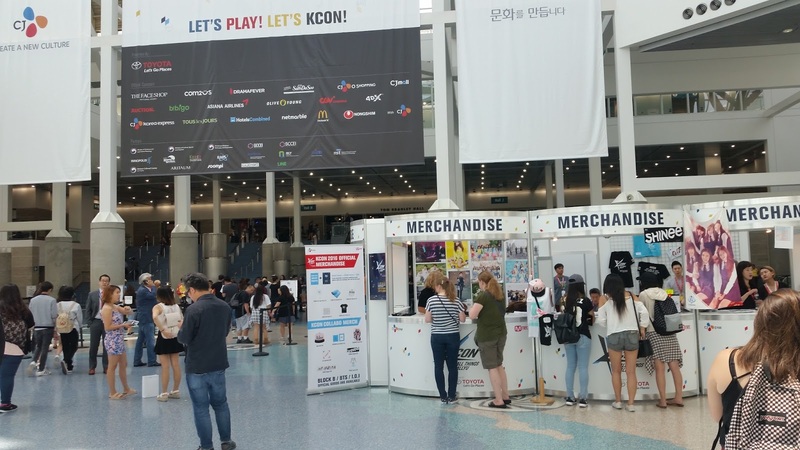 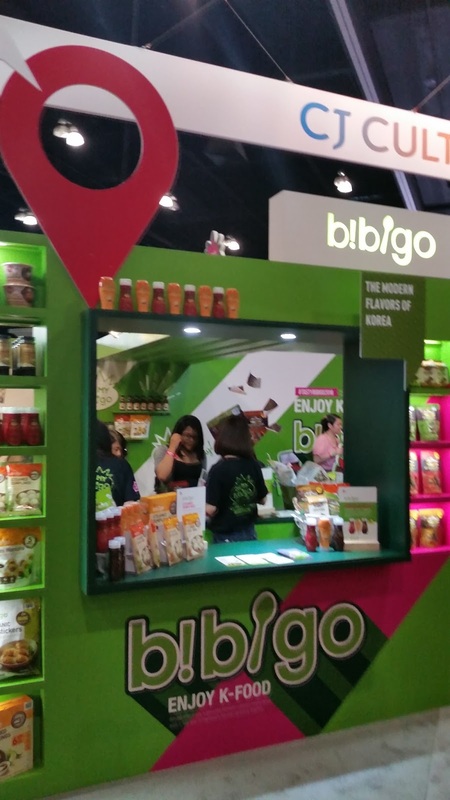 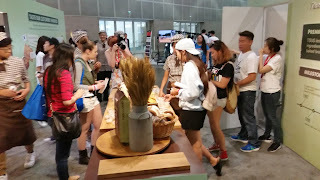 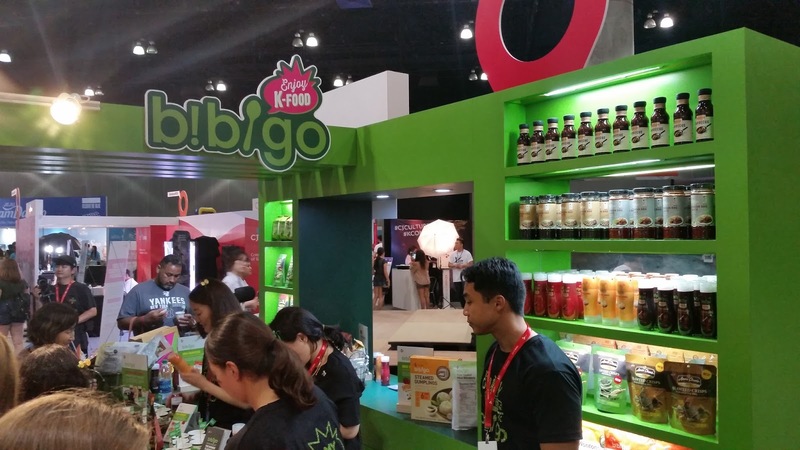 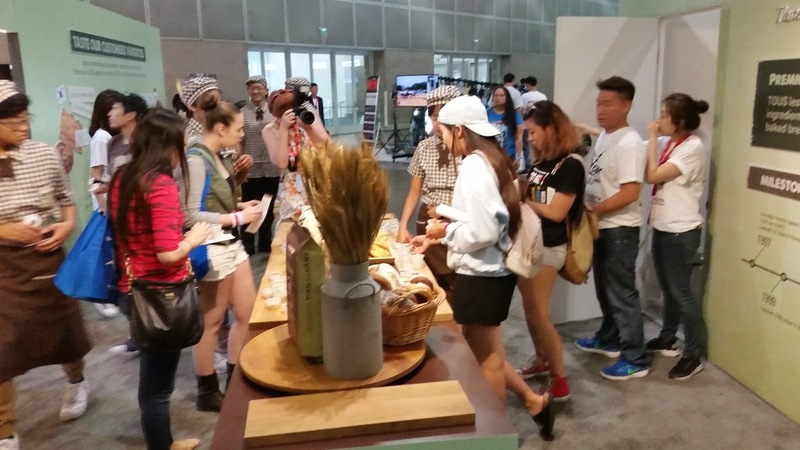 Lots of Korean delicacies from local and known vendors were available as part of KCon, which took place at the Los Angeles Convention Center from Friday, July 29 to Sunday July 31. 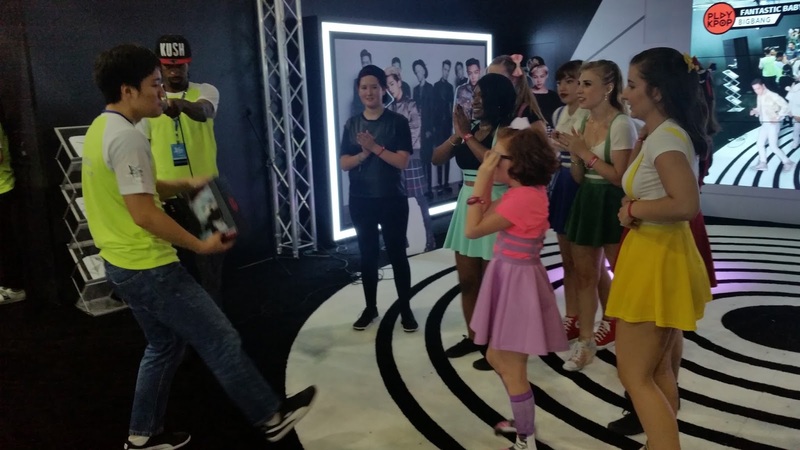 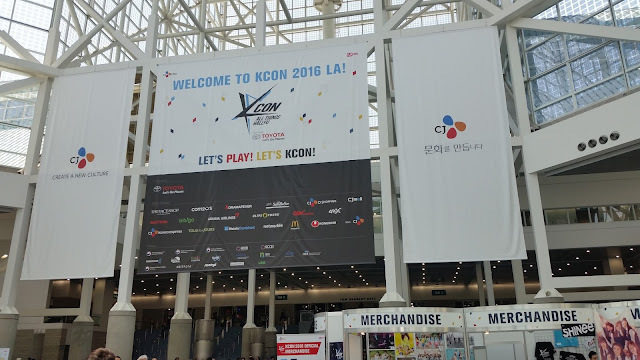 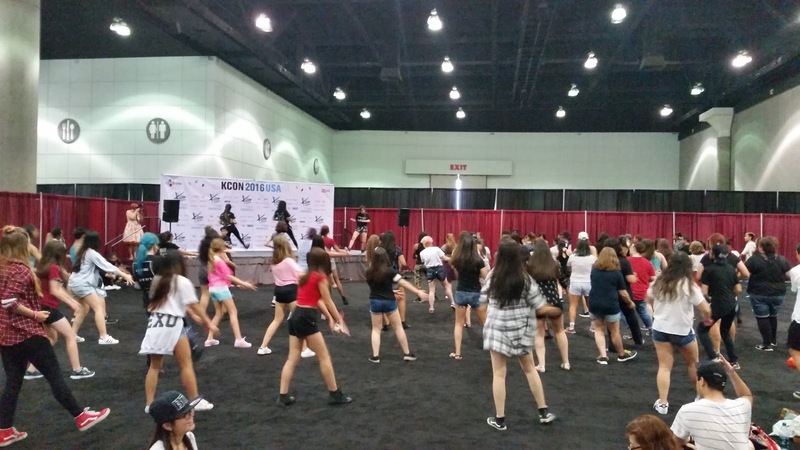 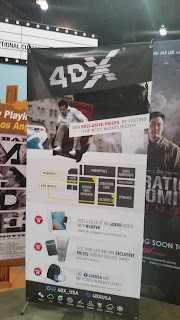 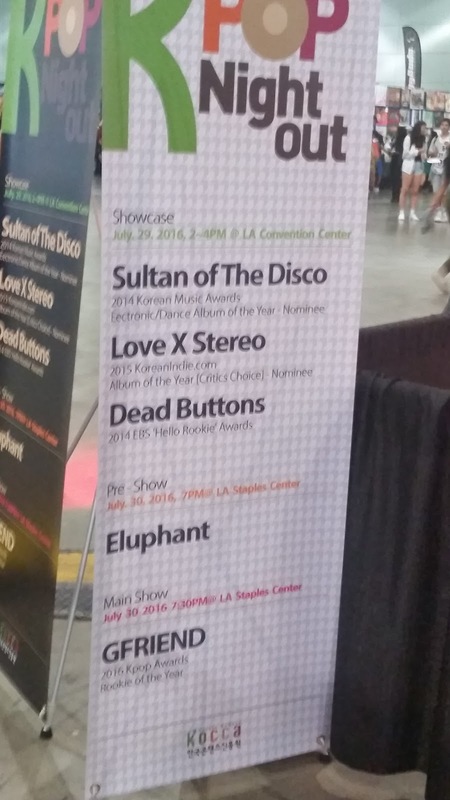 What is KCon? 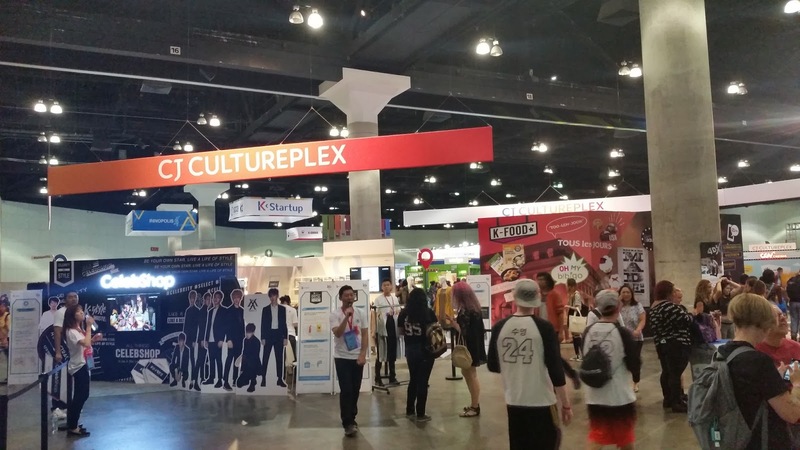 Well, it's a celebration of all things K-Pop! 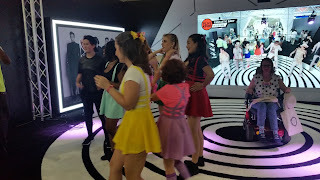 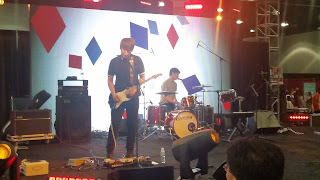 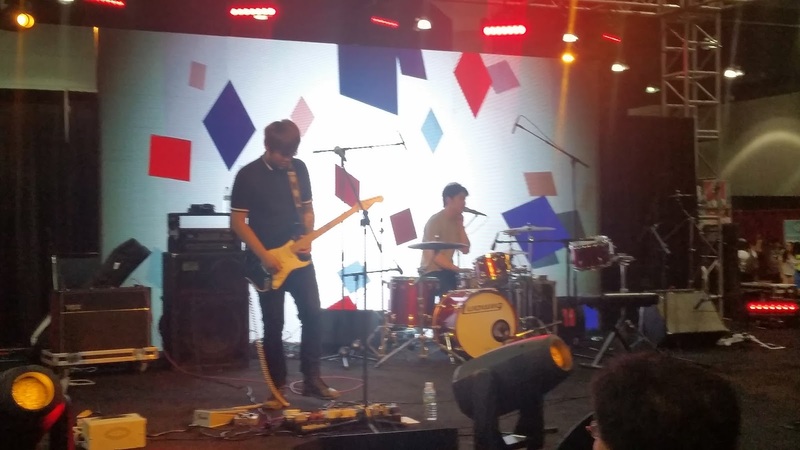 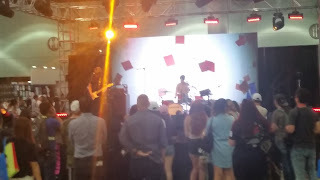 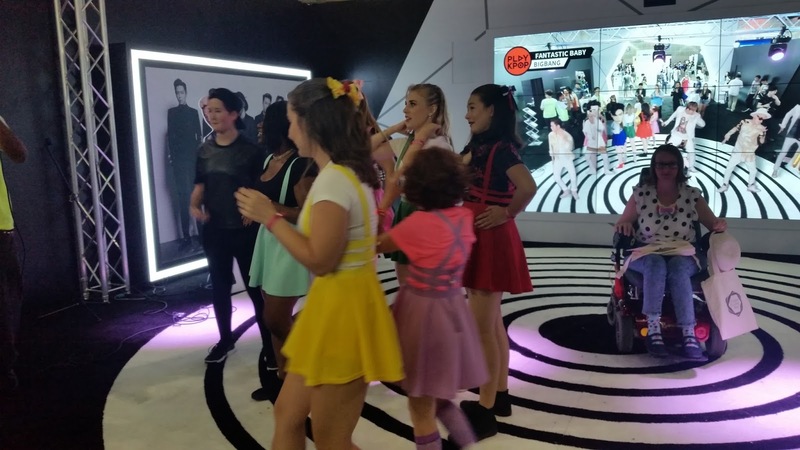 For those not in "the know", and from the look of the attendees the target audience is girls from 12 to 17, "K-Pop" is "Korean Pop", which, as its name describes, it's a musical style that, if you've ever been to Koreatown in Los Angeles, you'd know. 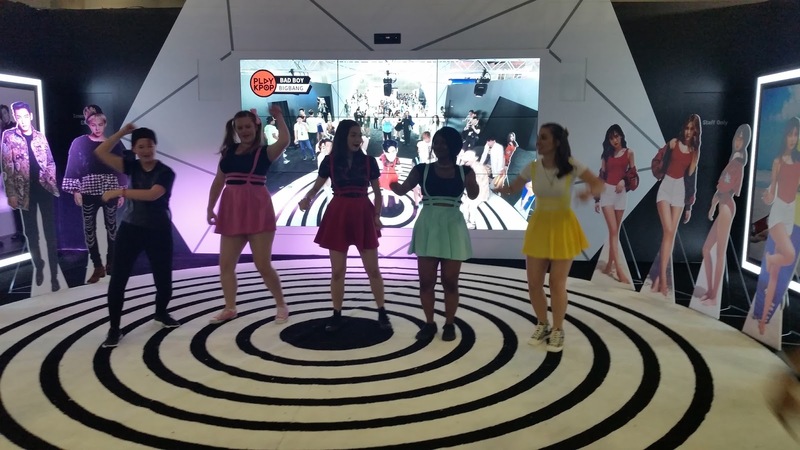 Their music videos are always blasting as you're eating your All-You-Can-Eat BBQ, and if you haven't... what do you have against BBQ? 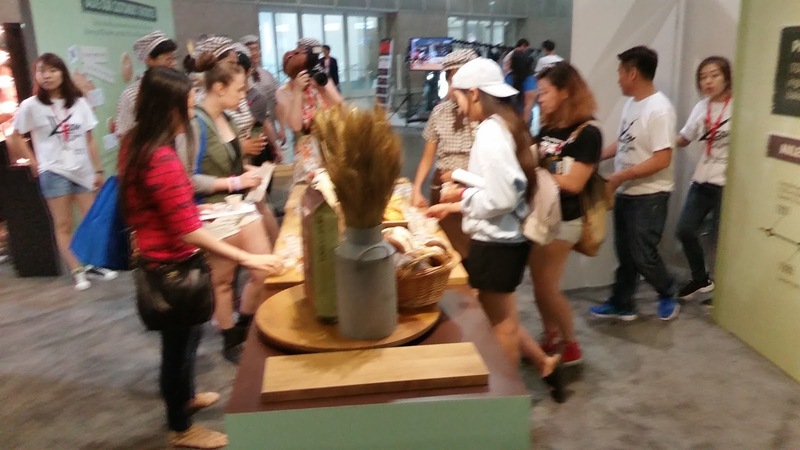 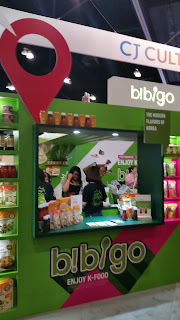 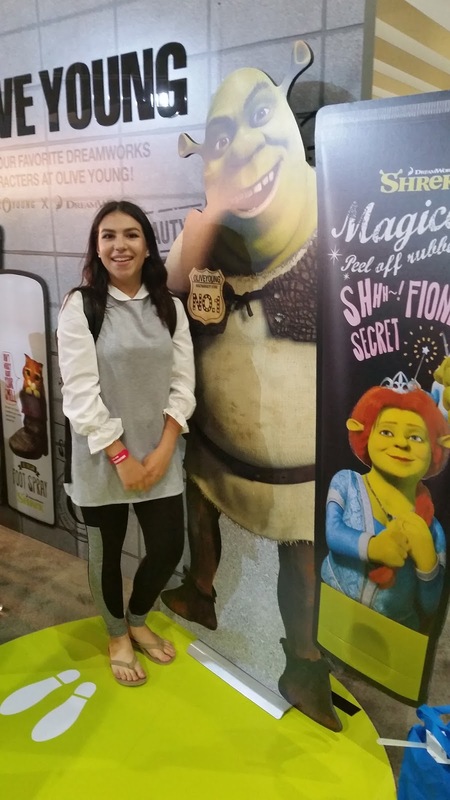 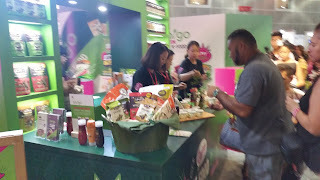 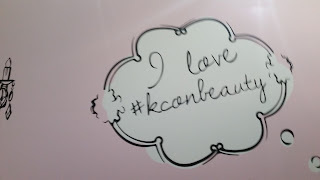 Well, for the vegetarians out there, here's what KCon was all about! 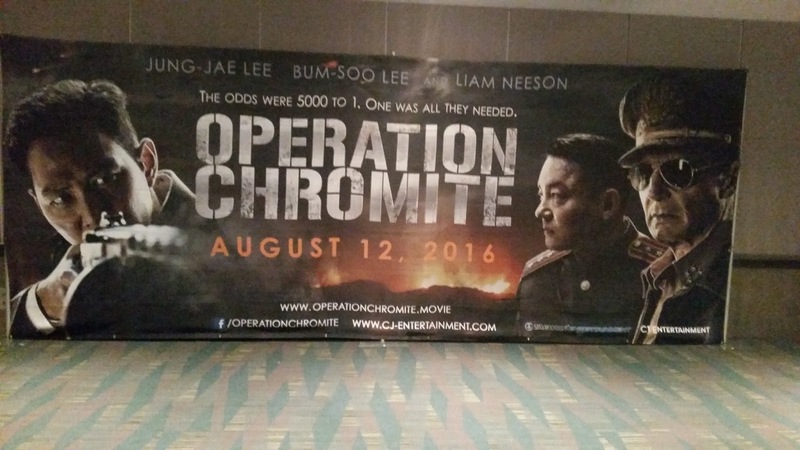 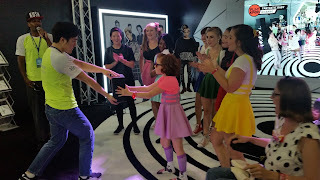 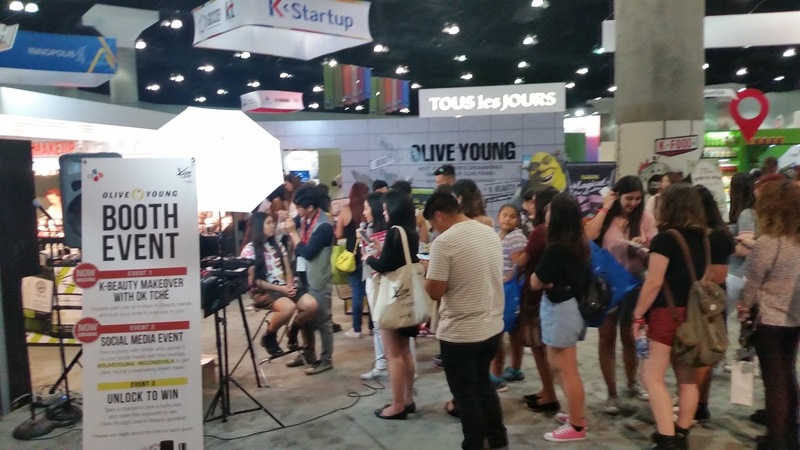 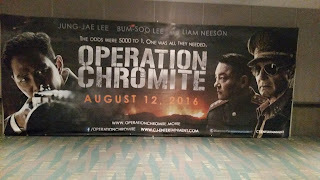 Created in 2012 and expanding to NY and Japan last year, the convention lets fans of the genre close to their stars, having different groups performing throughtout the three days such as Block B, Gfriend, TTS, BTS, Monsta X, as well as panels such as "A Day in a life of a Kpop youtube Superstar", "Korean celebrity inner beauty secrets", "How do you Hallyu" (beats me as well, should've gone to check out the answer). 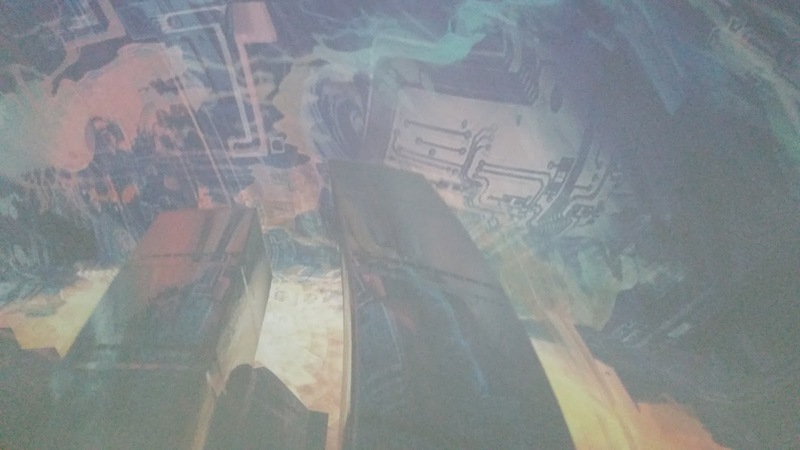 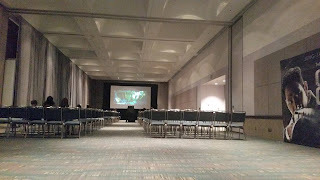 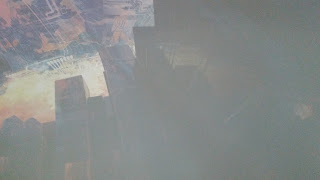 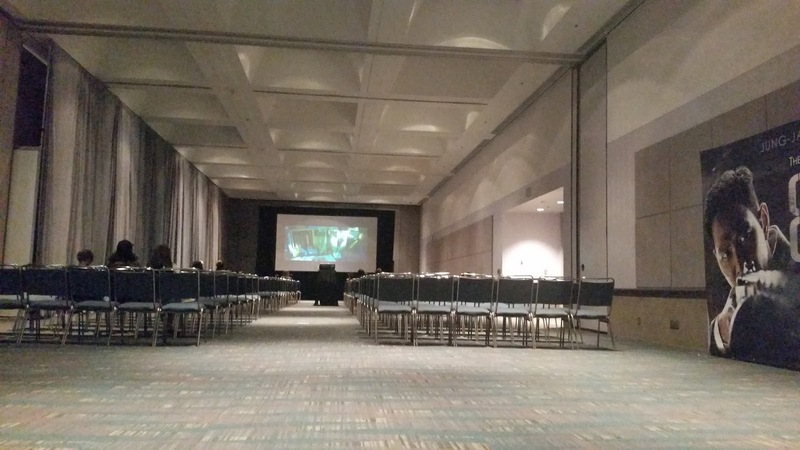 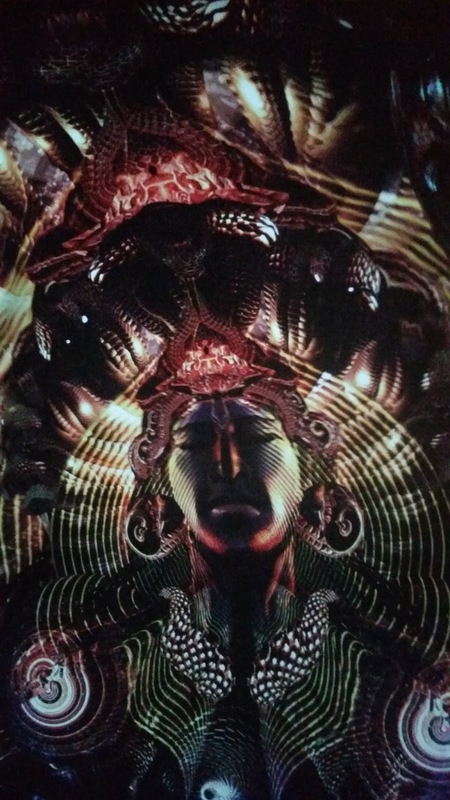 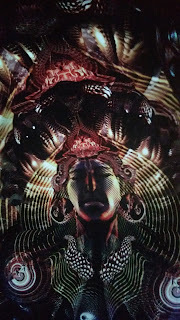 Movies were also shown, but the fact that they used a curtain to divide a room that had panels with the screening room, and that they didn't dim the ligths, made watching a movie unbearable, as you could hear the sound of panel next door. 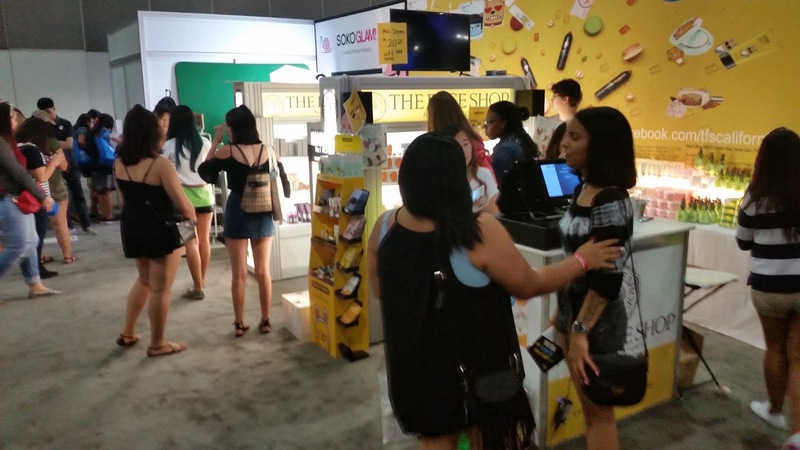 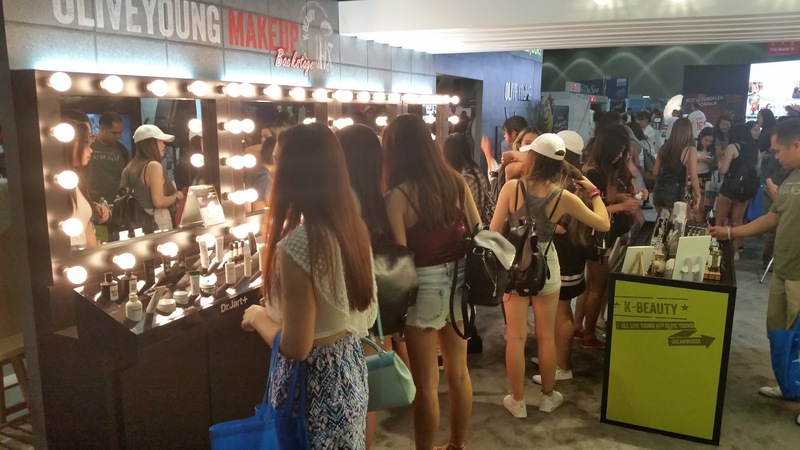 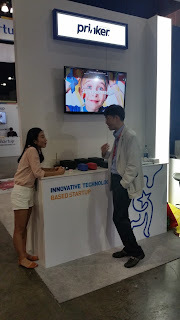 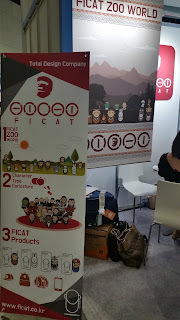 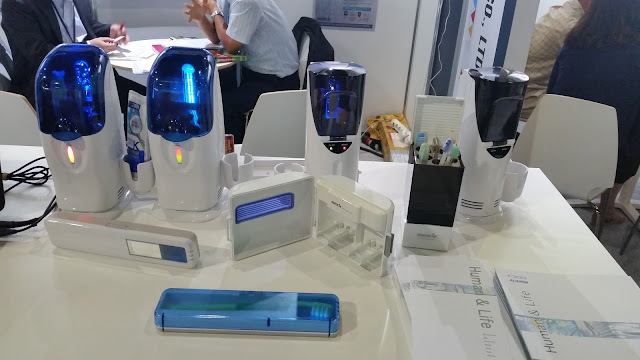 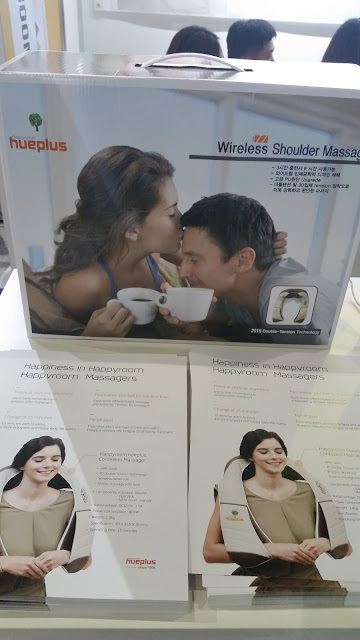 Now if any of that doesn't grab your attention there's also the exhibit hall, where the sponsors sell/give away/demonstrate their products, with the target audience being the main focus as 60% of the sponsors were for beauty products. 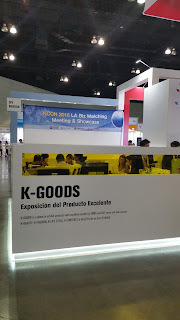 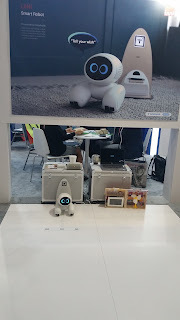 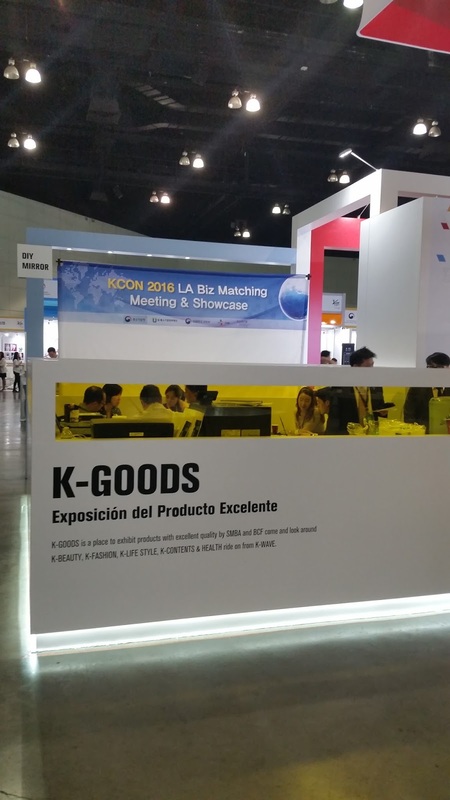 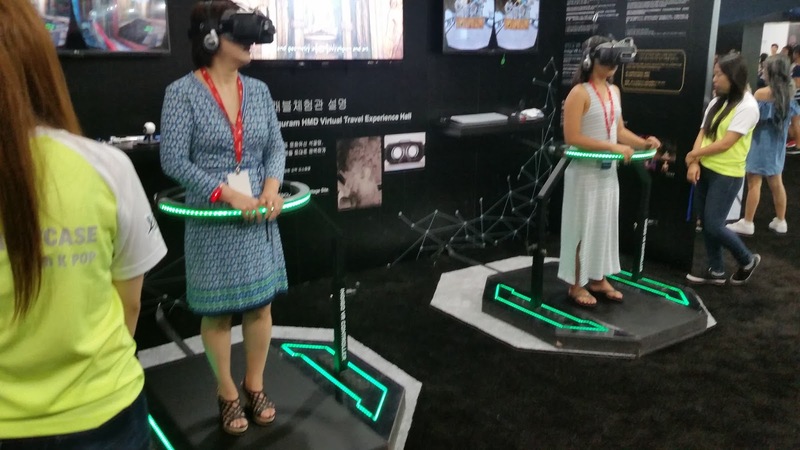 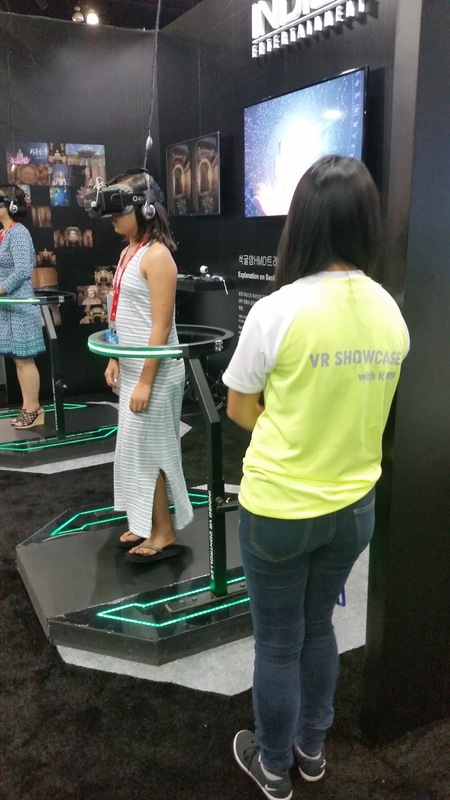 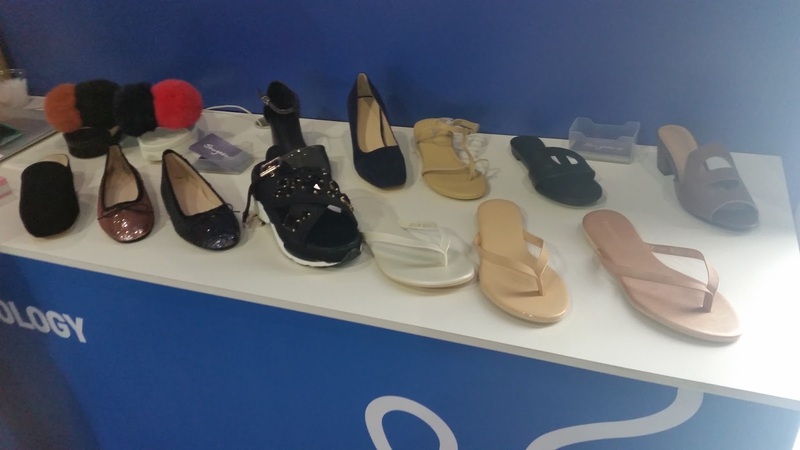 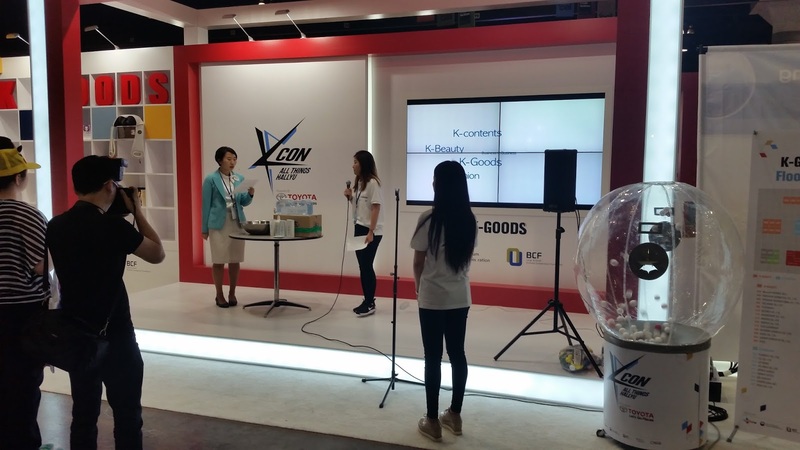 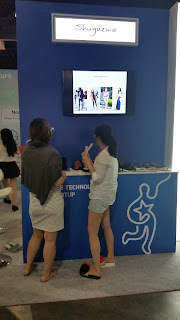 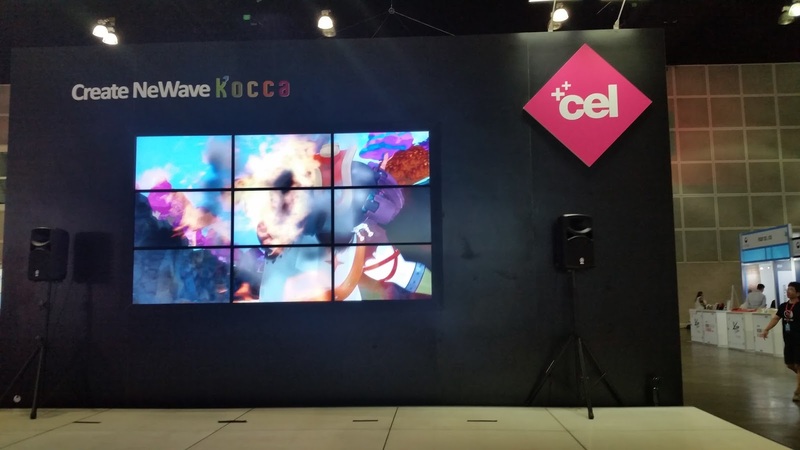 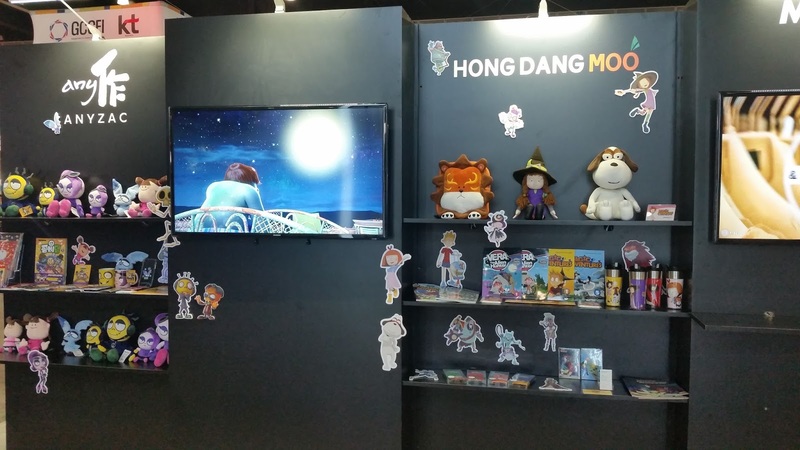 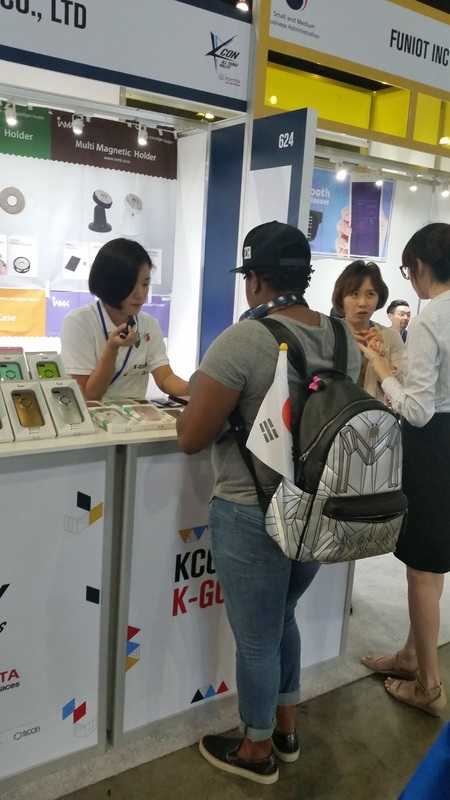 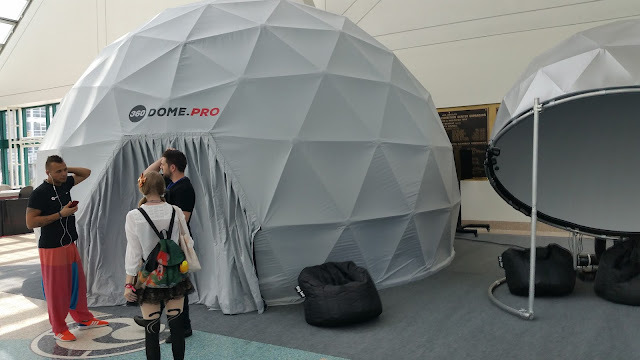 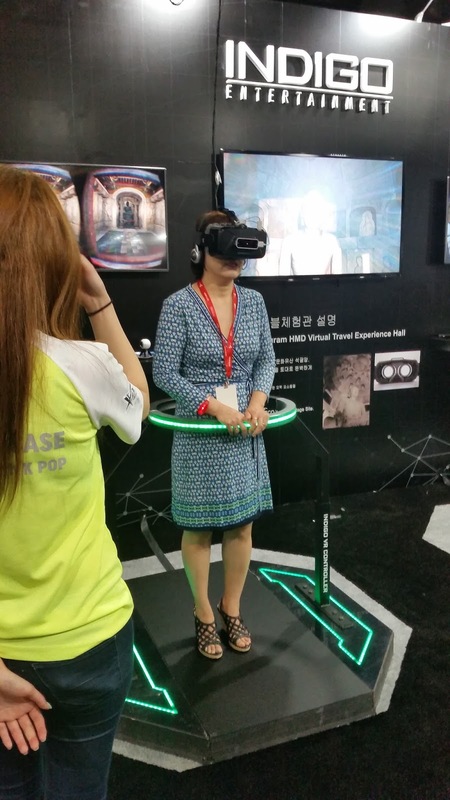 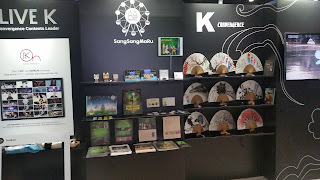 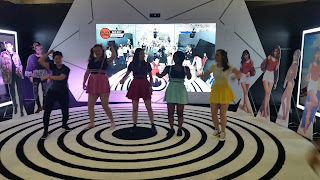 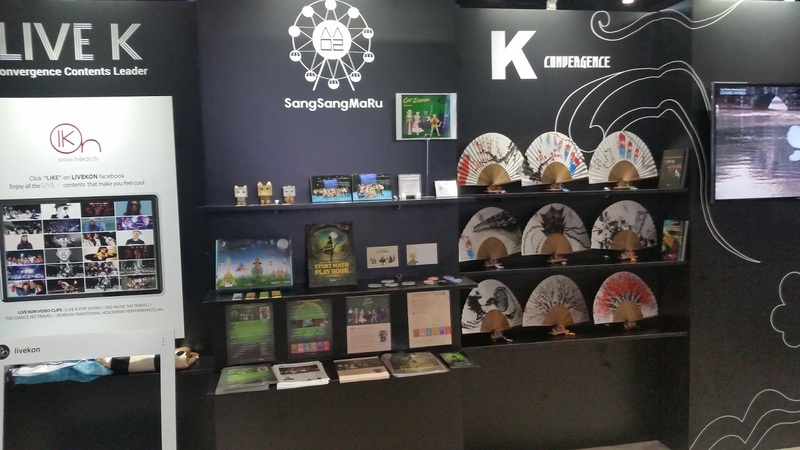 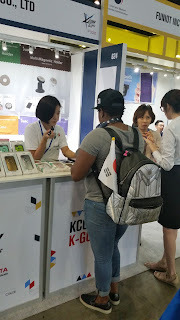 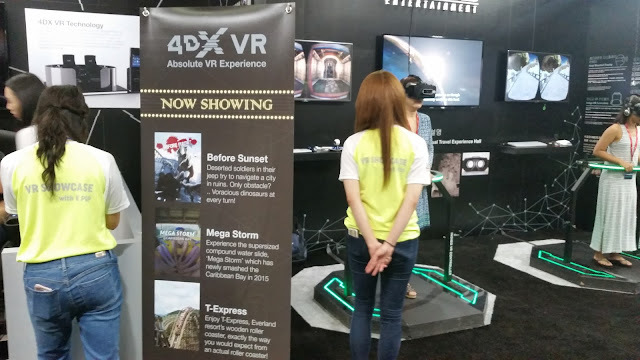 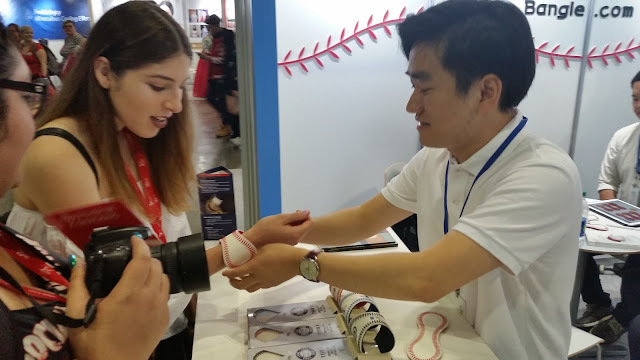 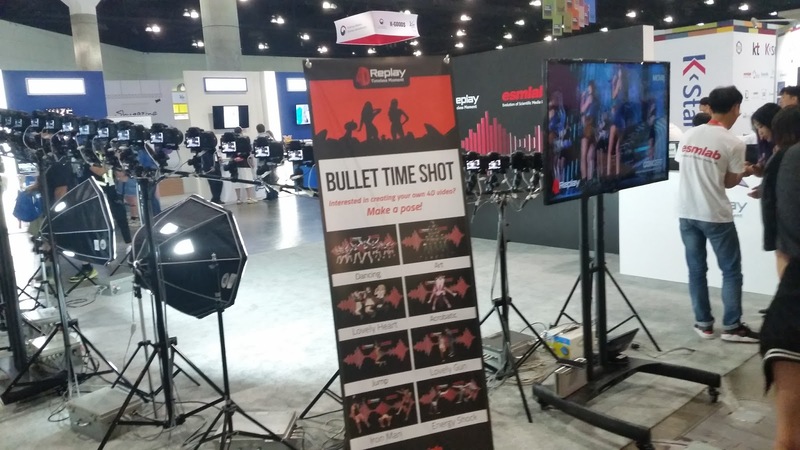 They also had some dancing contests, you could try some sauce on dumplings, take a 360 photo, experience VR, but, principally, buy K-pop products. 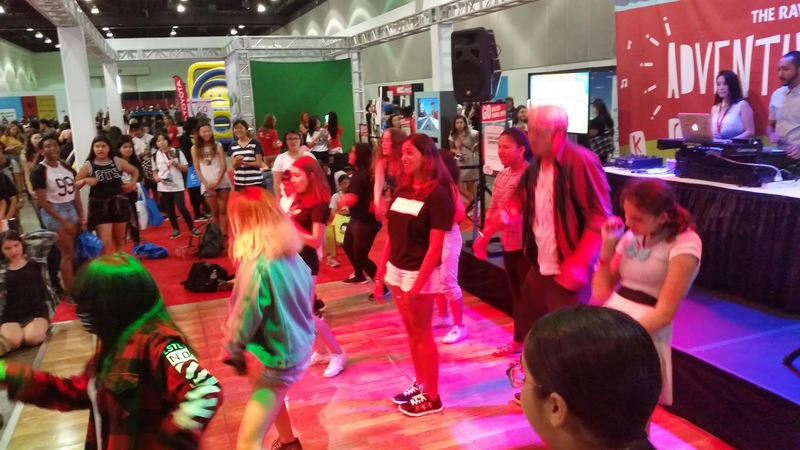 There were dancing lessons as well as a small stage for some featured bands. 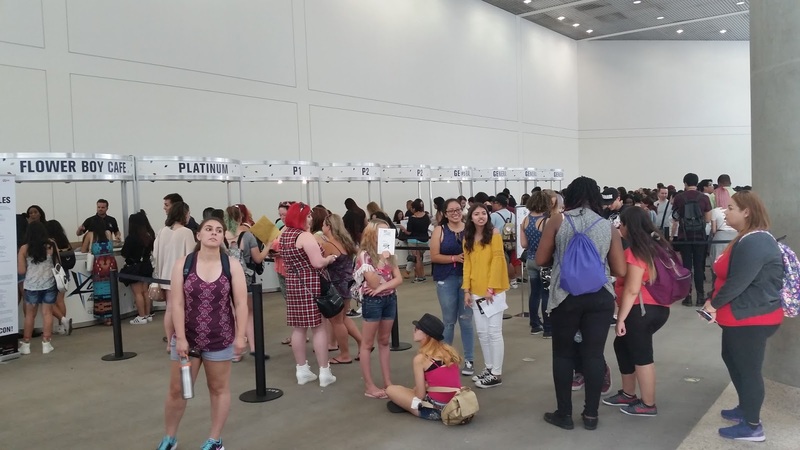 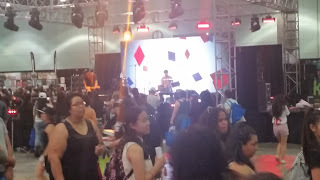 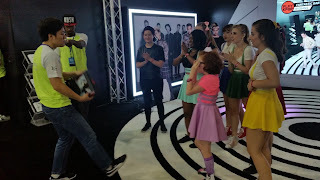 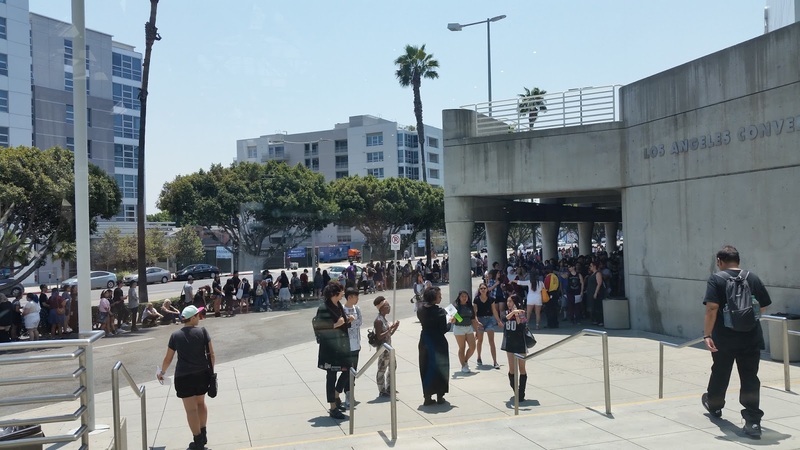 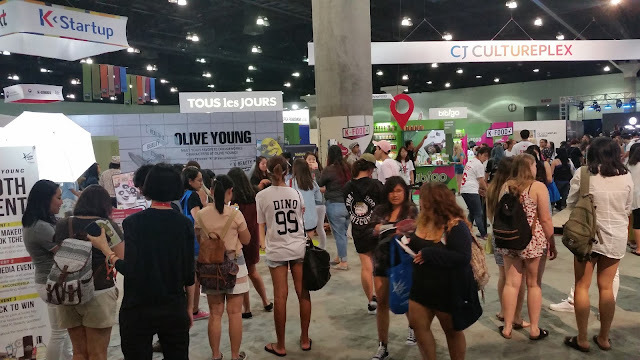 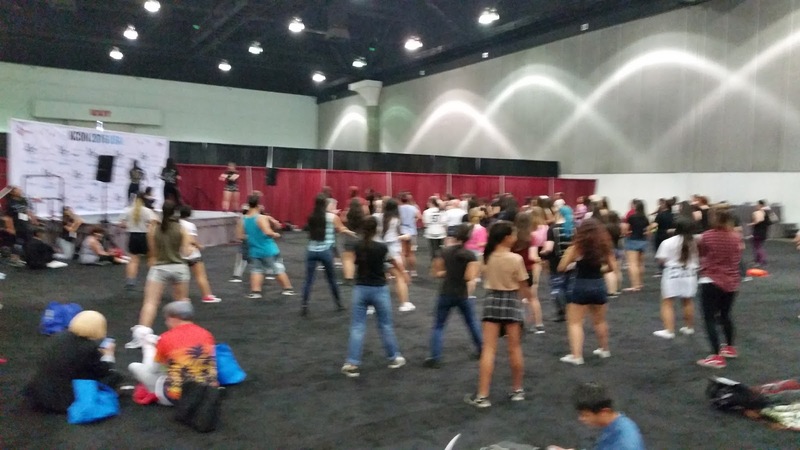 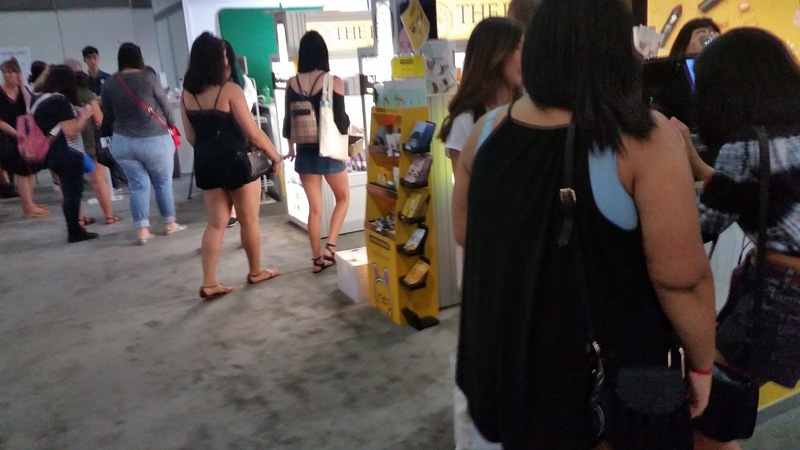 This is KCon in a nutshell, and from the look of the long lines and the excitement in the faces of the young girls at the Convention Center, it was also a fun time.